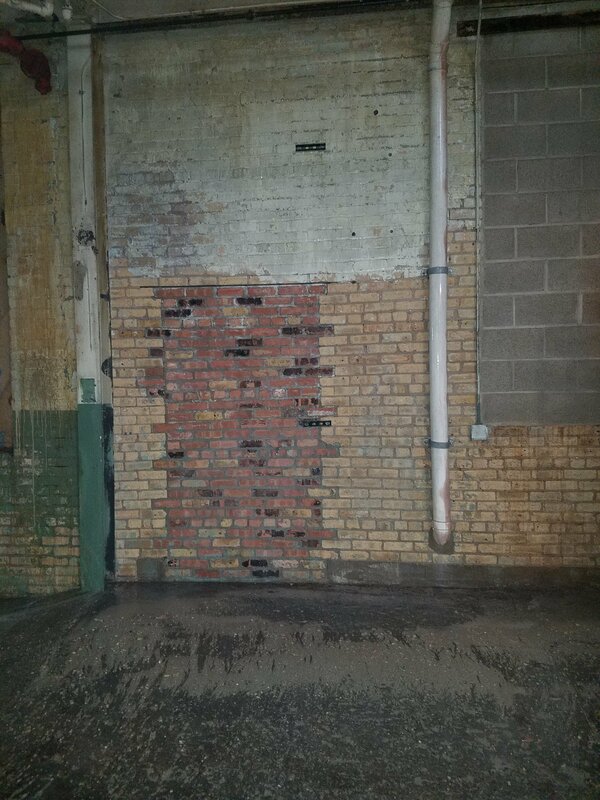 Paint removal from cream city brick. 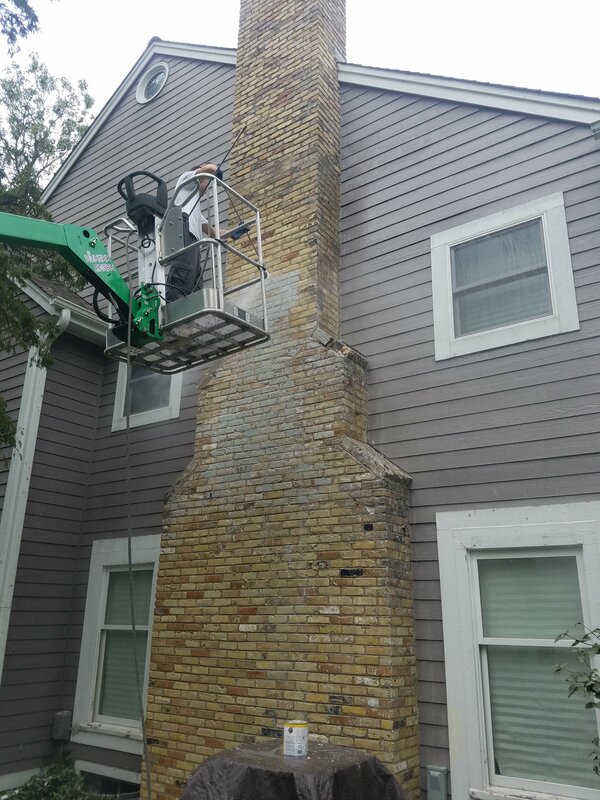 This project was to remove paint from a damaged cream city brick chimney. 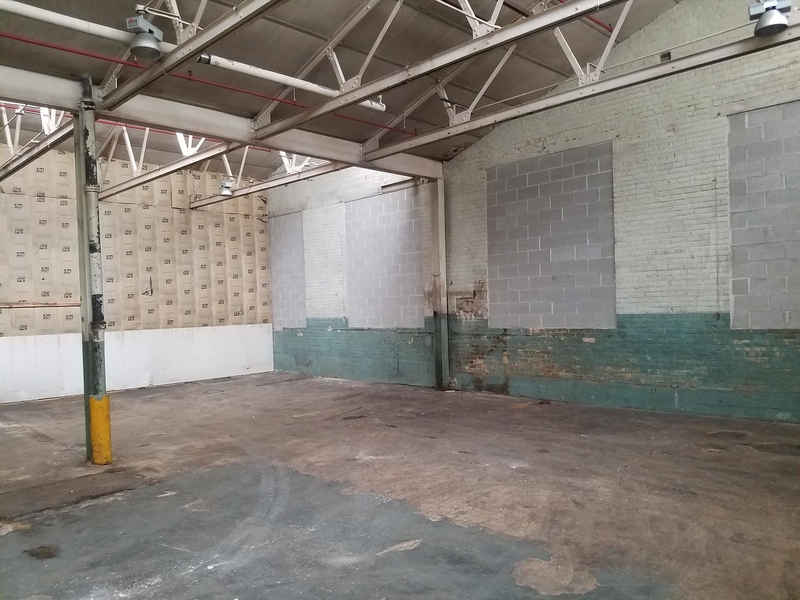 Our process was a non abrasive chemical treatment to remove the paint. 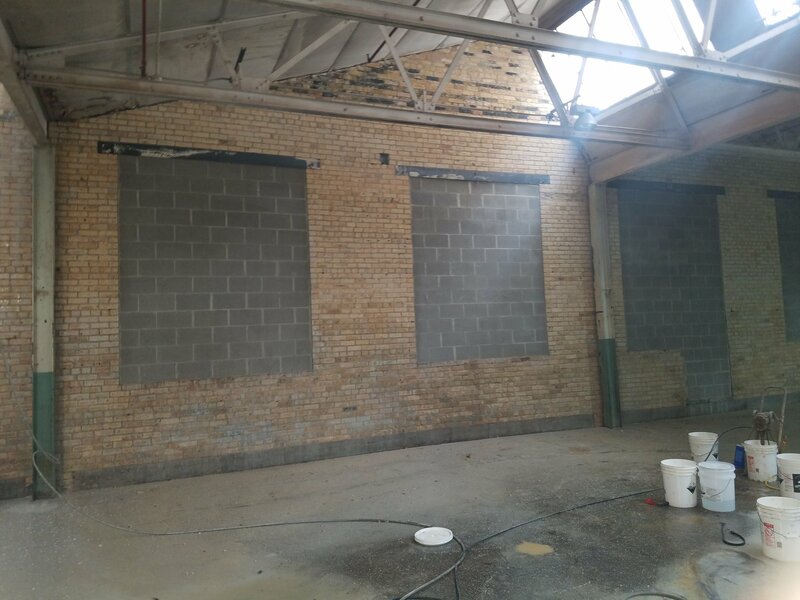 Our process is the correct process If you do not want to damage your masonry with media blasting. 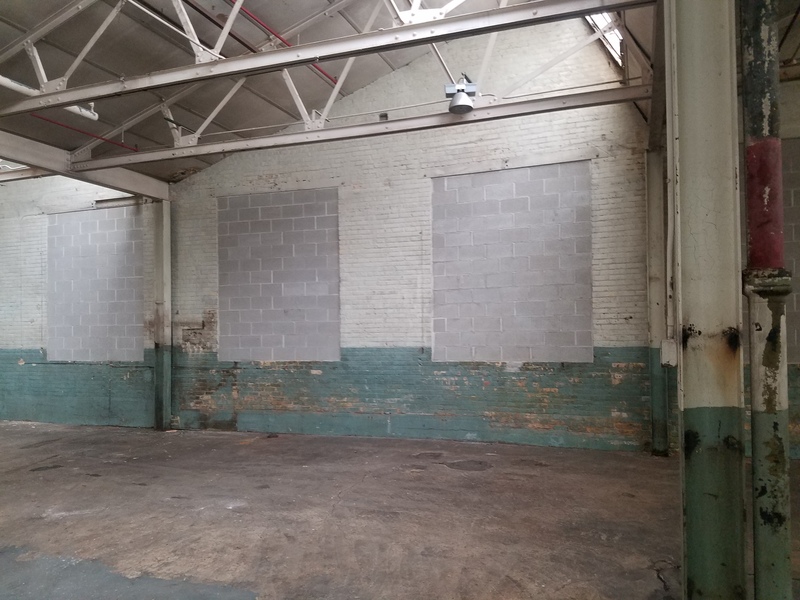 Call us for all of your masonry cleaning and restoration needs. 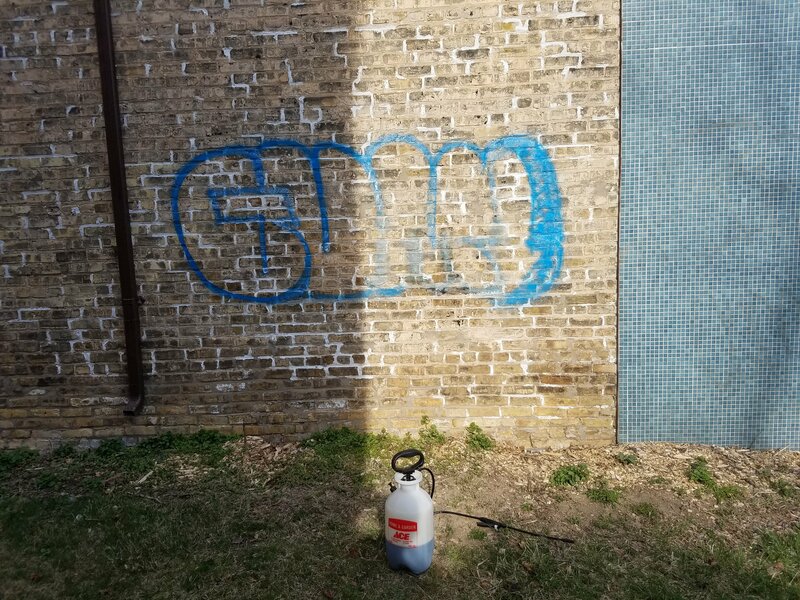 This was a graffiti tag that we removed from a local coffee shop. The graffiti was remove completely with no leftover shadowing. If you have any graffiti problems give us a call and we can give you a free quote over the phone. 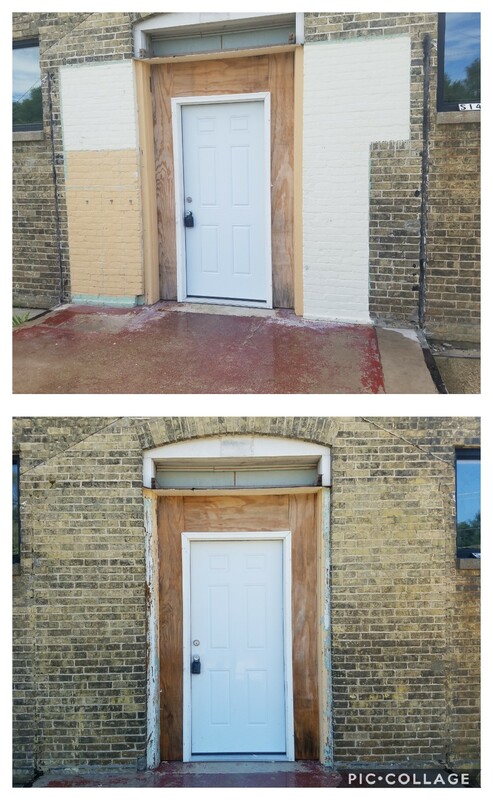 This is a small paint removal job but it was a unique request that other contractors just couldn’t handle. 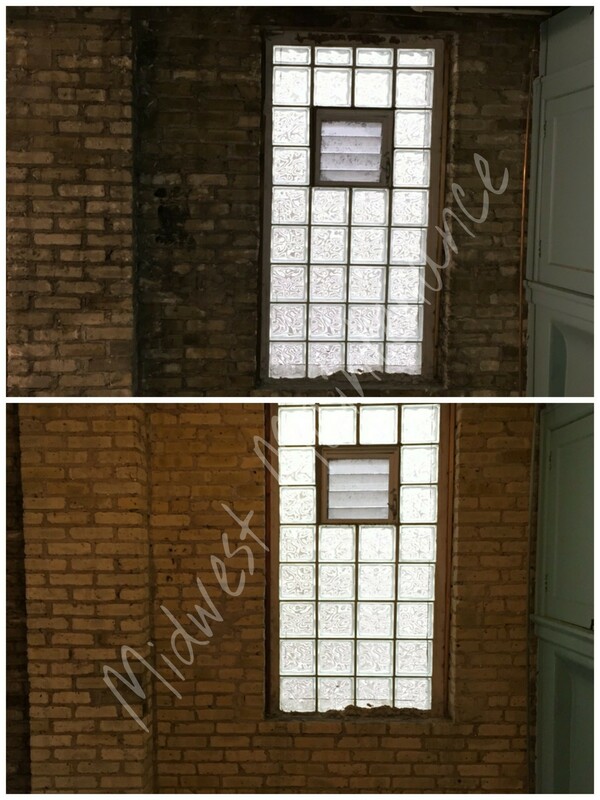 This customer wanted the paint removed without the Aged look of the brick being removed. Are unique cleaning process can remove the paint without any damage to the brick. 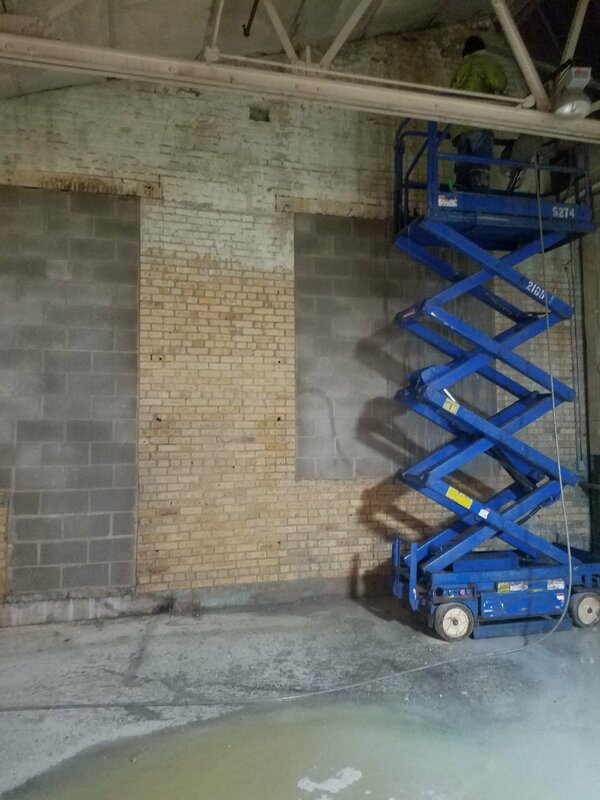 This paint was removed from the cream city brick along with old roofing tar to free the natural beauty of this old school house. 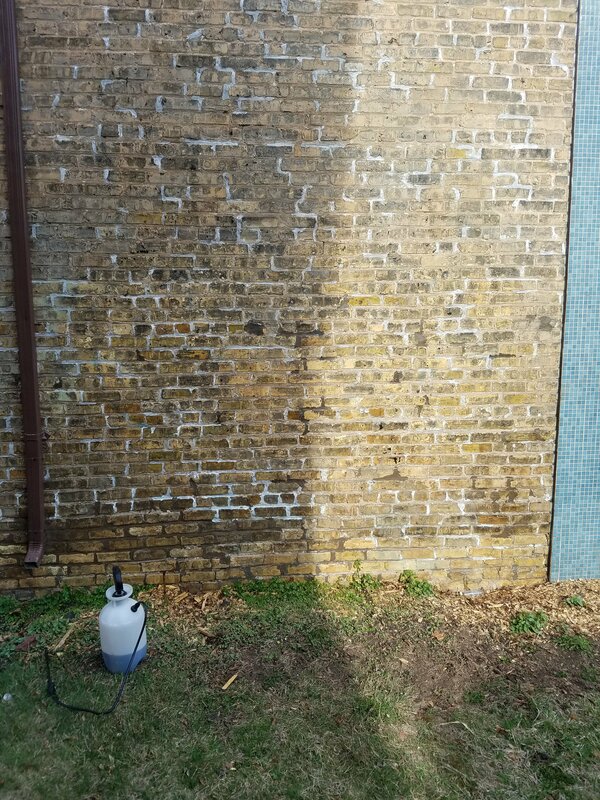 If you have any paint removing projects and you like a free estimate give us a call to set up a time to see what it would take to remove the paint from your masonry surface. 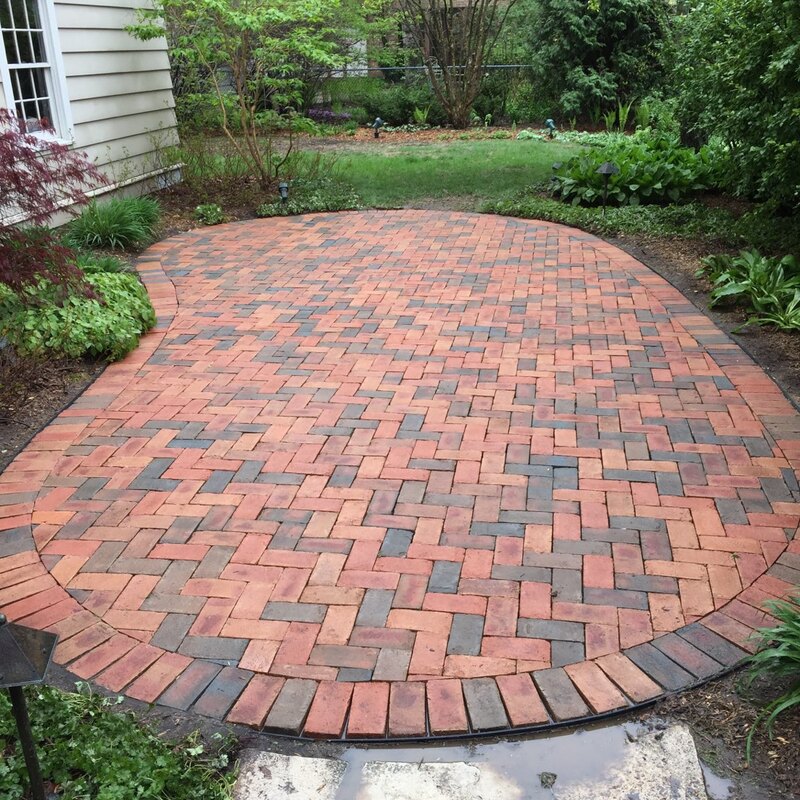 This is a paver brick patio we restored for a customer in Whitefish Bay Wisconsin. 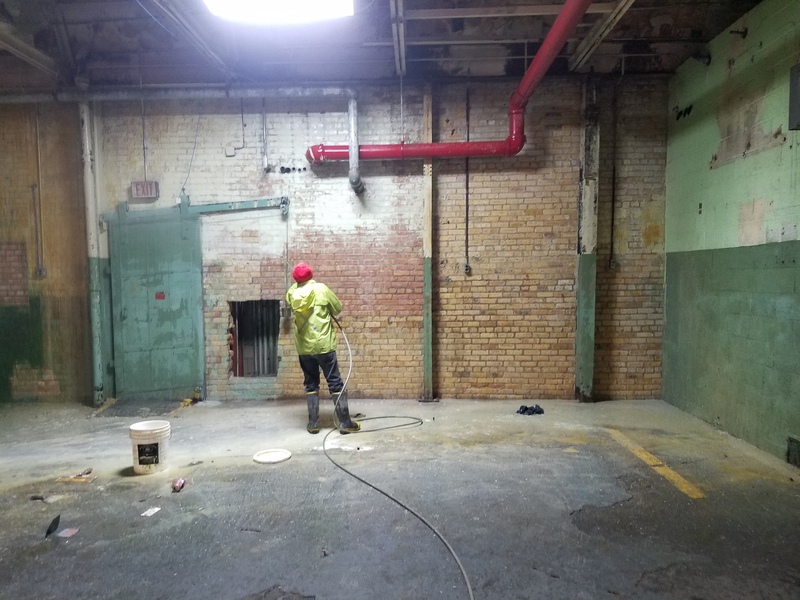 This red brick patio has never been cleaned in over 20 years. And we brought it back to life. This patio will be sanded and sealed. We restored this stone fire place after a fire. 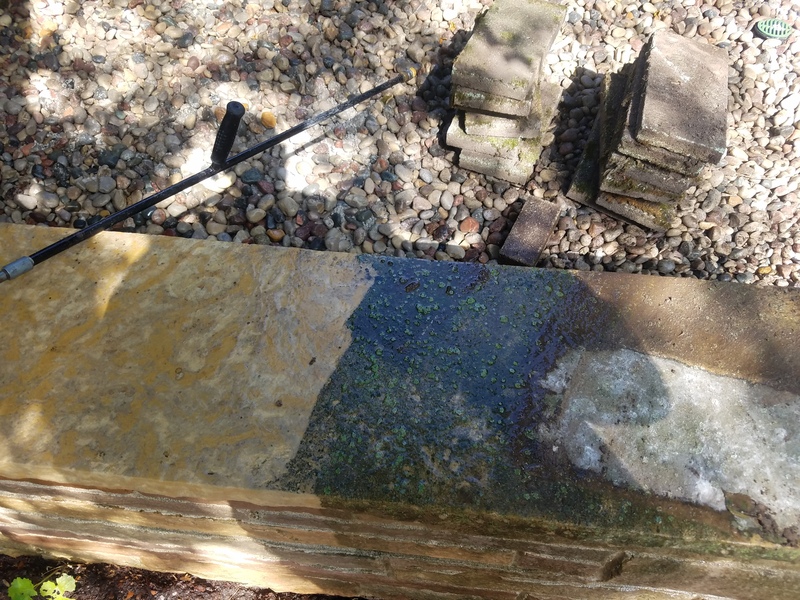 We were able to clean heavy soot from the stone. 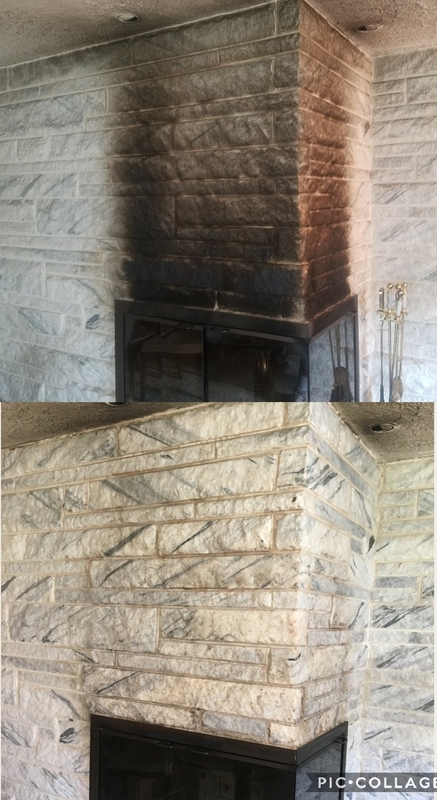 We can clean any type of stone or hard surface from fire or soot damage. If you have a fire place you need cleaned feel free to give us a call or email. 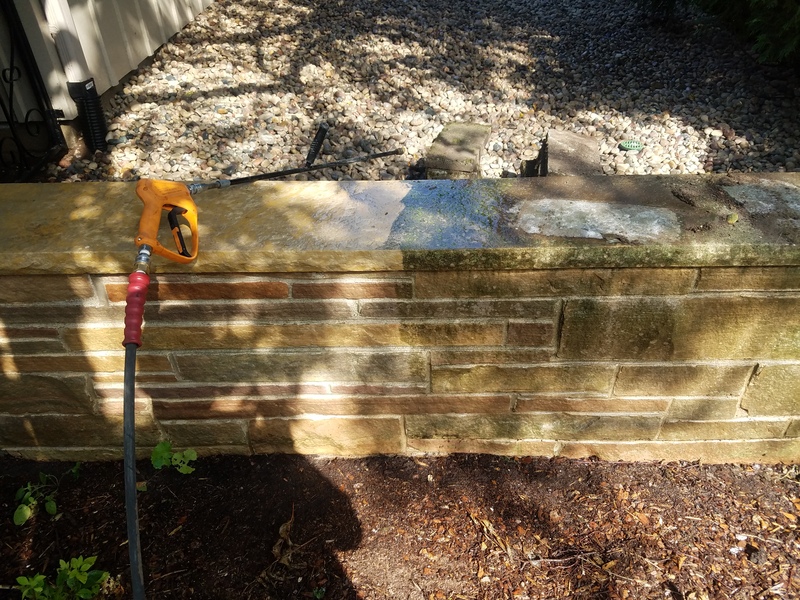 When it comes to pressure washing stone and masonry the customers truly love the results. 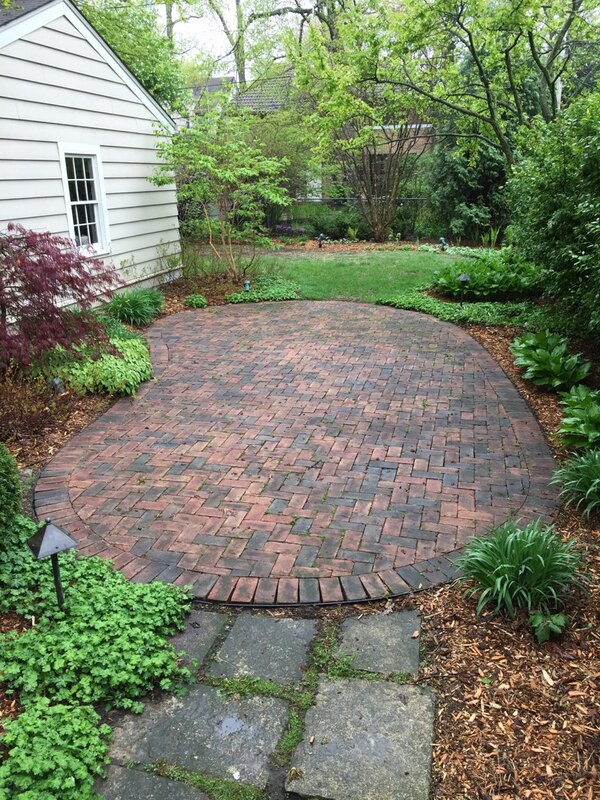 We pressure wash brick, stone and many other hard surfaces in the milwaukee area. Certian surfaces need different types of cleaning processes or damage can occur. 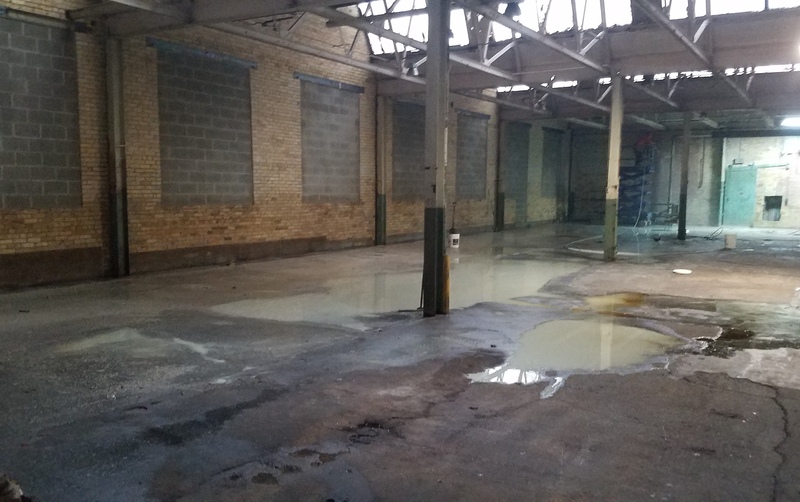 We train our team in pressure washing to the highest degree so we can provide the highest quality pressure washing in a timely service. If you have any questuon or concerns feel free to call or email us. 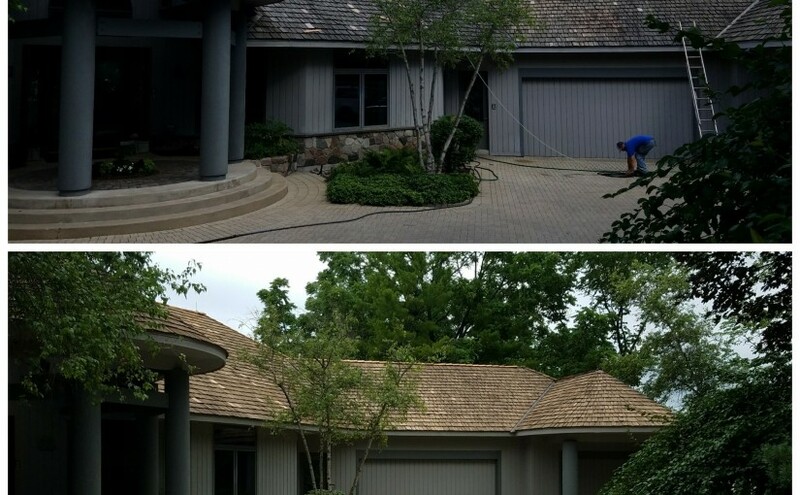 Here is a beautiful roof we cleaned in Lake Geneva WI. This home was going up for sale and we turned it around for them before the puctures were taken. If you have a roof in need of it cleaned feel free to give us a call or email. 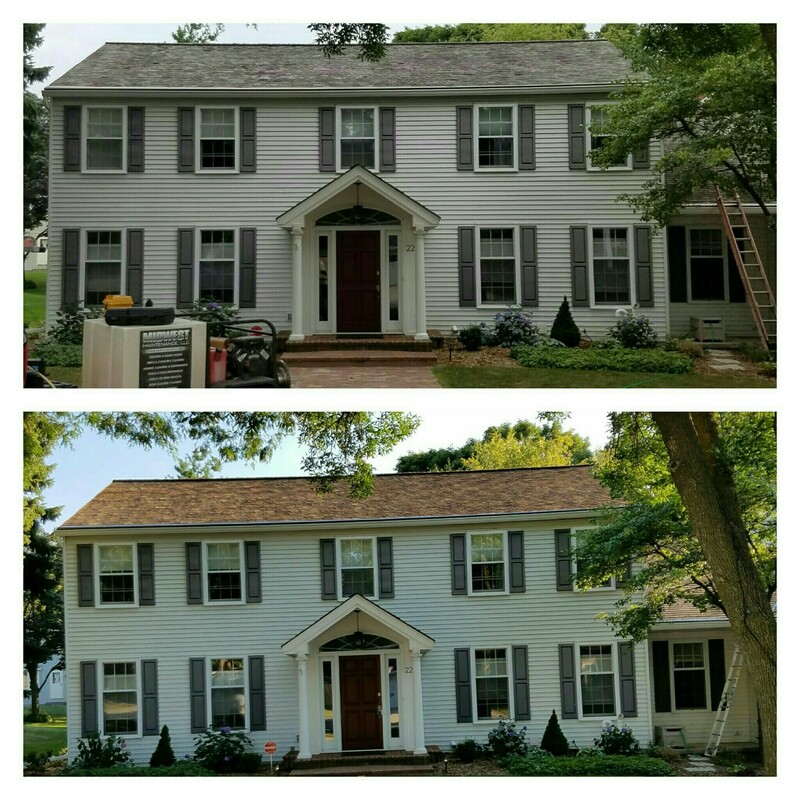 Posted on October 22, 2017 November 6, 2017 Author travisCategories UncategorizedTags cedar roof cleaning, wood roof cleaning wisconsin. 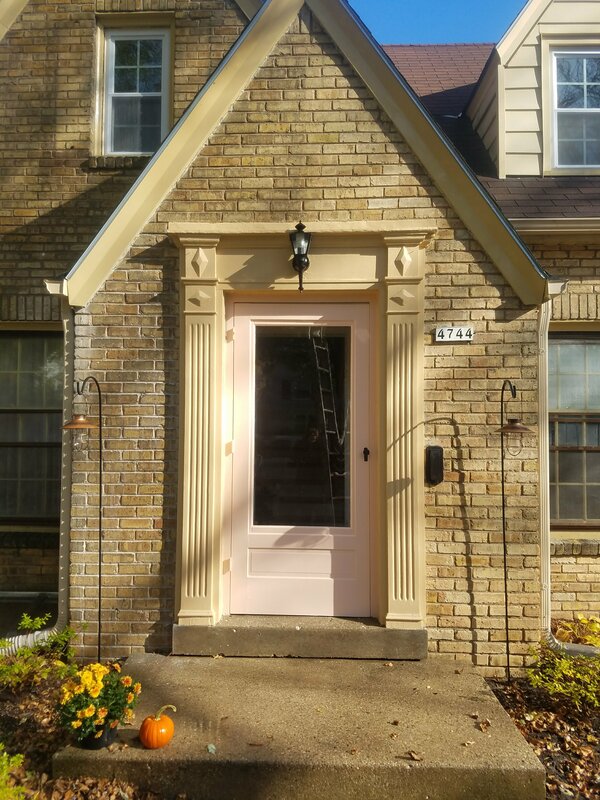 This was a cedar restoration job that was done in june of 2017. Our crew faced a few challenges with the round design with our anchors but came out fantastic. 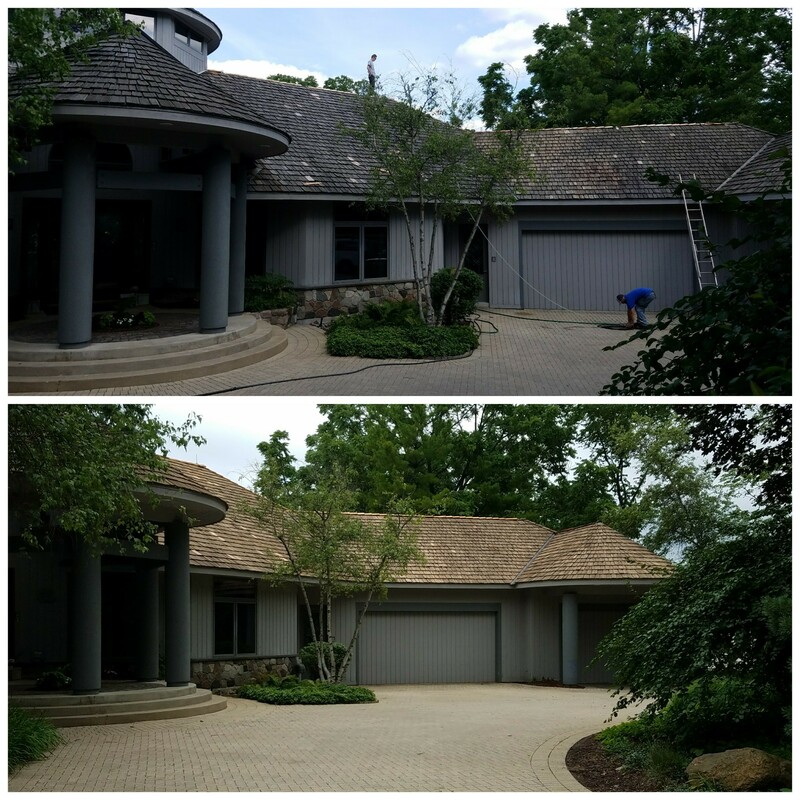 This cedar roof was thoroughly cleaned to remove all algae, dirt and debris from the shakes. 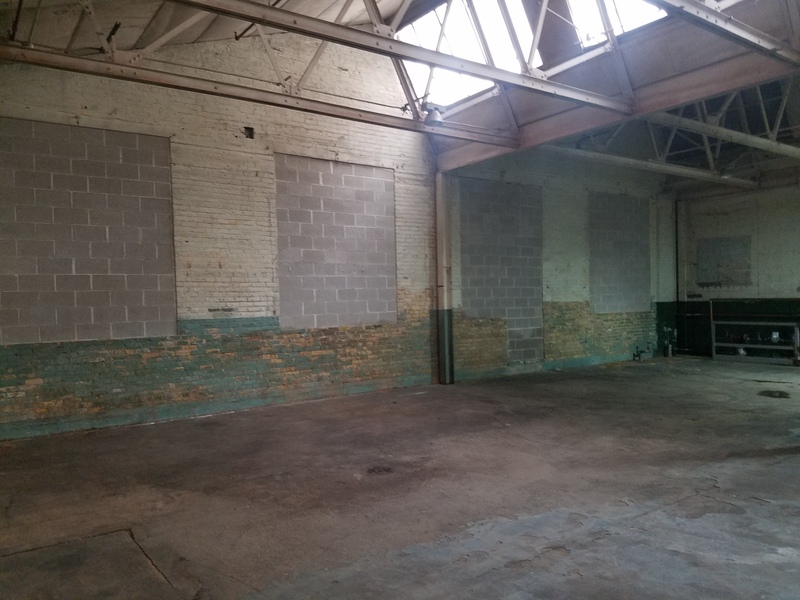 Once the roof was clean and dry we returned two treat the roof with our oil base natural cedar wood preservative. This treatment helps extend the life of the shakes bye retarding algae growth and keeping the shakes water resistant. If you are interested in having your Cedar roof restored feel free to give us a call or email. 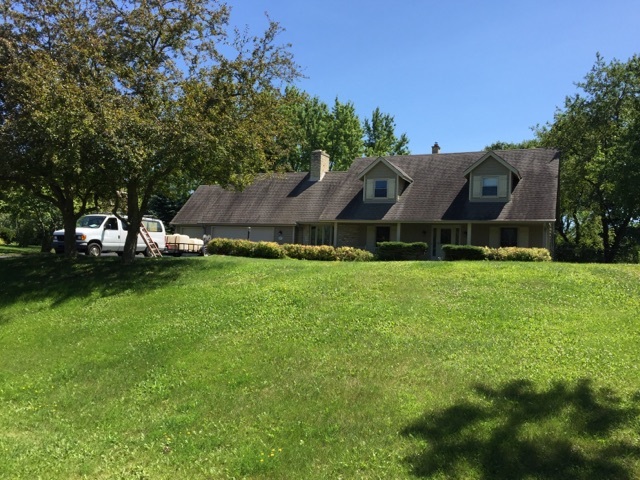 This a a beautiful home on the east side of Greenbay. We did a full restoration including a detailed wash, repairs and a natural cedar presevititve. 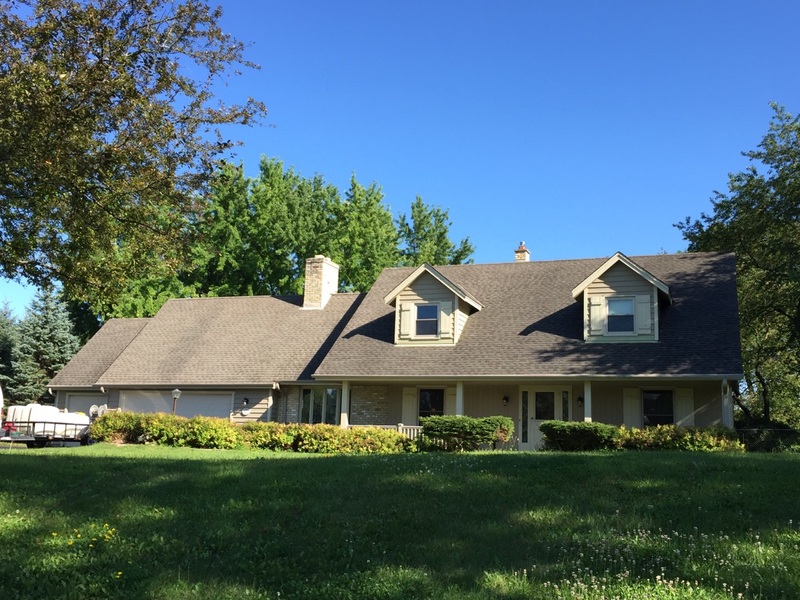 If you are in Greenbay and interested in having your cedar roof restored. Or any questions about cedar care.